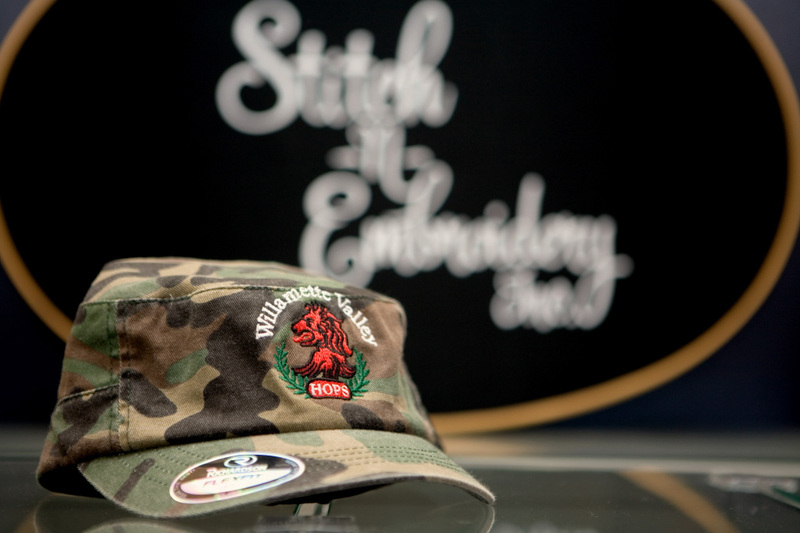 We sew logos onto all kinds of garments so you get durable and beautiful results every time. Our machines can stitch thousands of pieces with large designs, faithful colors, and intricate detail. And our experienced team’s expert set-up process will make sure your logo looks great from the first piece to the last piece.